Sissy Toumasi was born in Athens in 1989. 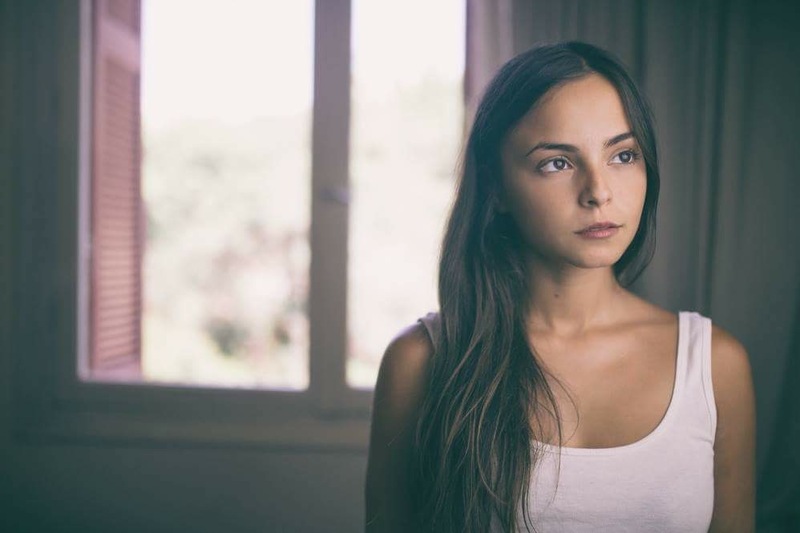 She graduated from Athens Conservatory Drama School in 2012 and participated in the critically acclaimed film “Miss Violence” (2013), by Alexandros Avranas which won the Silver Lion at the Venice Film Festival. 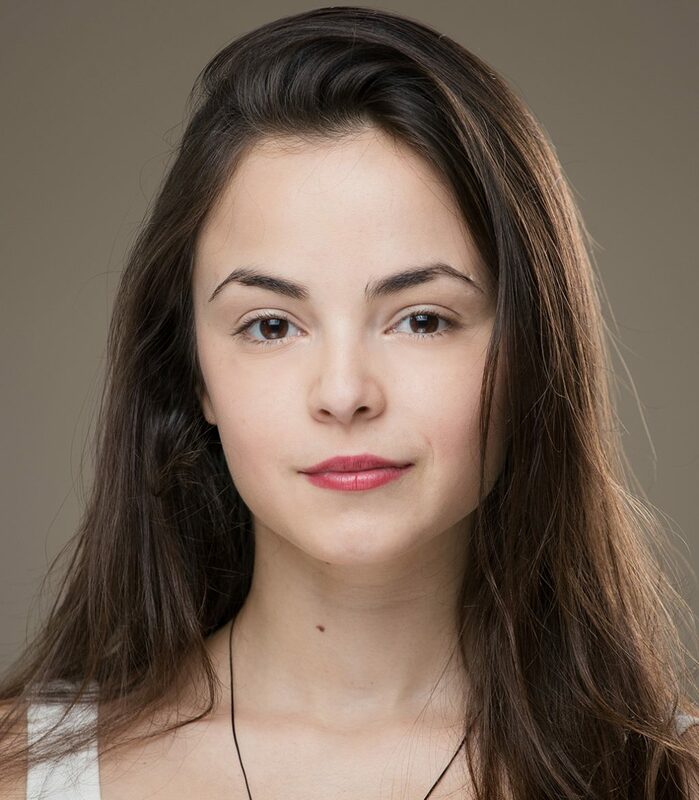 Now she is based in Athens, Greece and working at theater, tv series, and cinema. She is fluent in Greek, English and she has conversational skills in German and Italian. Some of her hobbies are Pilates, modern dance, singing, skiing, swimming, yoga and traveling.